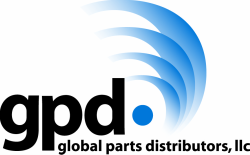 Based on commonly reported issues in the automotive market, global parts distributors (gpd) has redesigned the 2004-2009 Mazda 3 2.0-2.3 L and 2006-2010 Mazda 5 2.3L compressors. The OE compressors in these Mazda models mount on the oil pan at the bottom of the motor. 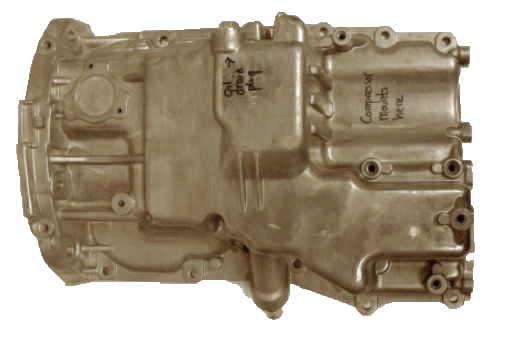 When the vehicle is not moving, oil often drains to the compressor. 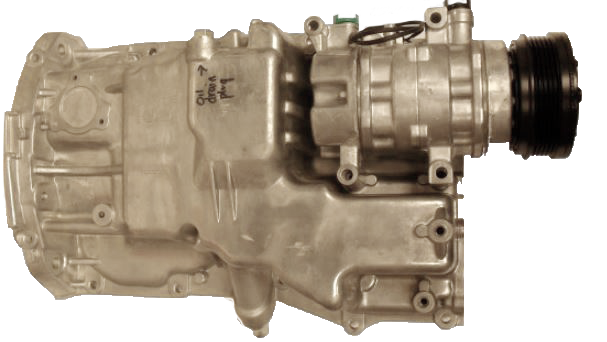 Even when the system in proper working condition, the compressor is under a lot of stress due to the excess oil and reflective heat from the road. 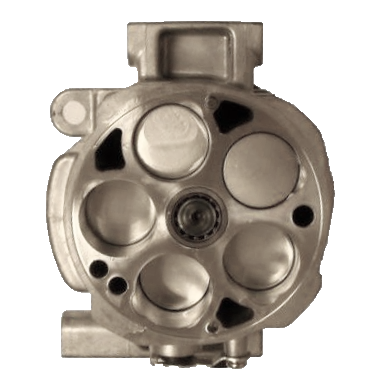 gpd has redesigned the internal workings of the OE compressor to a 10 piston style compressor designed to reduce the risk of premature failure.